Get a free Mortgage Analysis by following these steps. 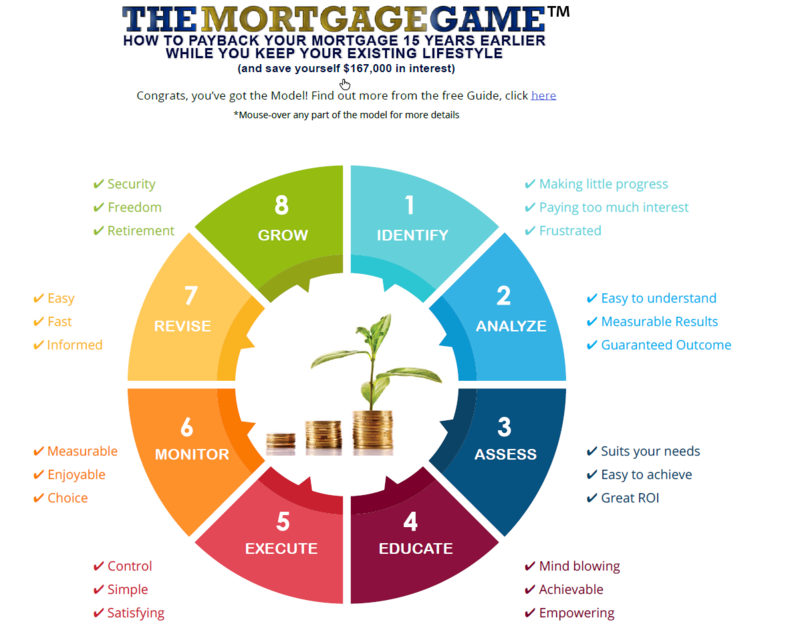 Step One Mortgage Calculator Please enter your details in the five fields shown below to quickly obtain a preliminary result that will immediately display how much we might be able to save you. Step Three Get a Freehold Express Plan You need to have completed Step Two before selecting Step Three. If you have received your free Mortgage Analysis and you would like to put a Freehold Express Plan in place click Here and one of our team will contact you. Thank you, your request has been submitted. One of our team will contact you soon. 1. Do I have to change banks to put a robust debt reduction plan in place? No. We prefer it if you stay with your existing lender. 2. Does it matter if I am on a fixed interest rate now? No. Being on a fixed interest rate does not stop you from putting a plan in place now. 3. Do I have to increase my weekly, fortnightly or monthly mortgage repayments? No. We prefer that you maintain your existing lifestyle. 4. Do I have to pay a break free? No. There are numerous ways to avoid break fees and we don't want our clients to pay any unnecessary costs. 5. Is it revolving credit? Many of our clients have revolving credit facilities in place when we first meet them. They are usually no closer to paying their mortgage off than they are flying to the moon, which is why they become our clients. Depending on the client's circumstances and preferences, a revolving credit facility may, or may not be, one of the many strategies incorporated into their Freehold Express Plan. 7. Does this involve someone having access to my money? No, nobody else ever has access to your money or your bank accounts. 8. Does this have anything to do with investment property or any other investments? No. Your money stays at your bank, in your bank account, under your control at all times. 9. Does this involve a credit card? No. The results that we produce do not include the use of a credit card.